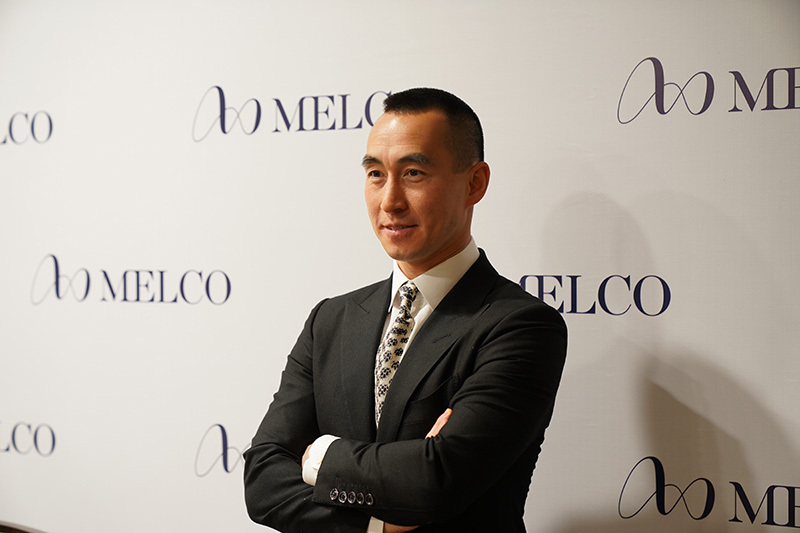 Asian casino operator Melco Resorts and Entertainment has granted shares worth US$10 million to Chairman and CEO Lawrence Ho in recognition of his contribution to the development of the group. 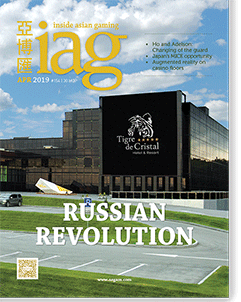 In an announcement overnight, Melco revealed it had granted a total of 409,076 Restricted ADS Shares under its Melco Resorts Share Incentive Plan of which half will vest on 1 April 2021 and the remainder on 1 April 2022. The shares represent around 0.09% of issued shares in the company. Based on the NASDAQ closing price of US$24.43 per ADS, the market value of the shares is US$9.9 million, it added. “In determining the number of Restricted Shares granted to Mr Ho, the board of directors of Melco Resorts has considered the importance and the contribution of Mr Ho’s work to the Melco Resorts Group, including the scope and responsibilities of his position as both Chairman and Chief Executive Officer of Melco Resorts,” the company said.